There’s so much to say about motherhood and so very little that has not already been expressed. Ignoring the obvious, dodging the cliches, snubbing the banalities was top on the list. Motherhood changed my life; added a colour that I never knew existed and in doing so deserves, at the very least, my personal honesty, a sneak at my vulnerability. Es gibt so viel über Mutterschaft zu sagen und so wenig das noch nicht gesagt wurde. Klischees auszuweichen und Banalitäten die Stirn zu bieten war einer meine Zeil. Mutter zu werden hat mein Leben verändert, het mir Farben gezeigt die ich nicht kannte, und verdient damit Ehrlichkeit, einem kurzen Moment der Verletzlichkeit. years ago, you swept the rug from under my immature feet plunging me into an abyss of swirling fear and uncontrollable joy. You filled my senses with the most beautiful indescribable unimaginable feeling of warmth. You ruthlessly levitated all my being into a new dimension of love; showering me with responsibilities, holding up a mirror to my growing strength, to all my vulnerabilities. Dear Motherhood, years ago you swept me off my feet onto my heart and have never let me down. Dear dear Motherhood, I thank-you. A mother-daughter session is a magical occasion. An experience which as a photographer you are honoured to witness and which as a mother you proudly want to relish and breath in every moment of. 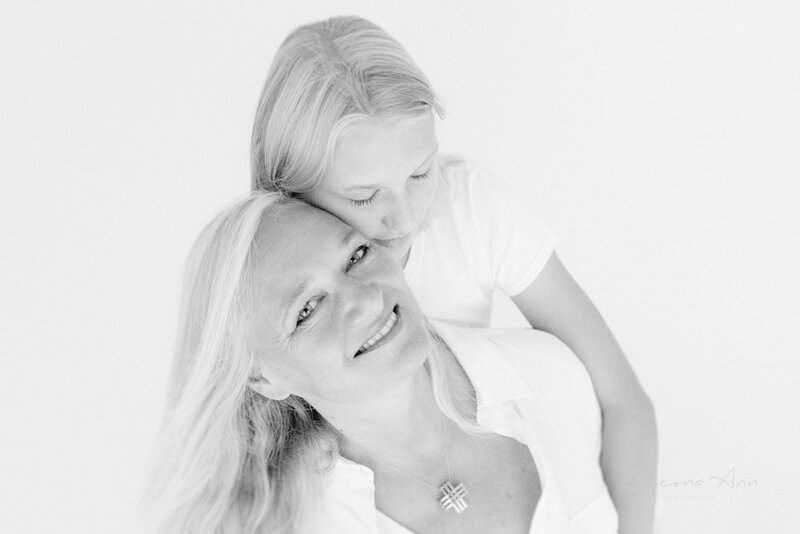 Please enjoy the images from one very magical life changing mother-daughter session. Big warm hugs to my two beautiful sitters, you were brilliant! 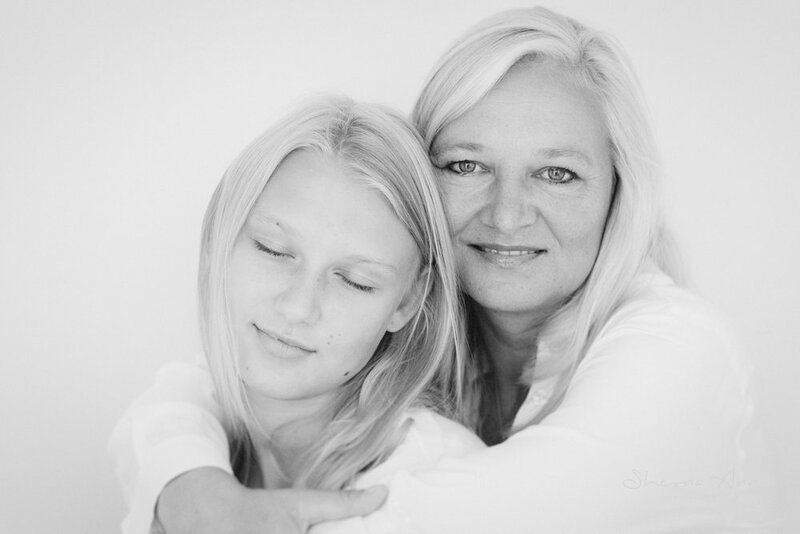 Ein Fotoshooting mit Mutter und Tochter ist immer ein magischer Moment. Als Fotograf fühle ich mich geehrt dabei zu sein und die überwältigender Gefühle vor der Kamera für immer festzuhalten. Viele Freude mit den Bildern dieser unvergesslichen zweisamkeit. Ein dicke Umarmung an mein Models, Ihr wart großartig!